A young lady has taken to social media to show off about her relationship. The young lady who was simply identified as Herlean stated that her boyfriend would never have a reason to complain about her. 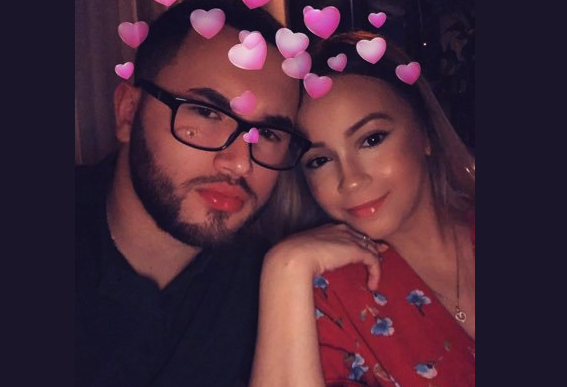 The beautiful lady who made the revealation on Twitter, also noted the reasons why her boyfriend would never complain about her. Herlean stated that she does everything for him and for herself. She revealed that she cooks, cleans, does his laundry and pay her own bills. According to young Herlean, she does all that’s needed despite the fact that she satisfies him in bed whenever he pleases. She asked her followers and friend on Twitter to name anyone who does all she listed better. Relationships and responsibilities while you are dating are different for everyone, some couples share every responsibility equally others stick to the man provides woman takes care of the rest belief while some so things the other way around. Meanwhile, there are some people who just go with the flow whatever happens. To have a good relationship, couples do what is best for them and it seems like this is working for Herlean. 0 Response to "My boyfriend Can Never Complain, I Cook, Clean and Pay my Own Bills – Lady says (Photos)"